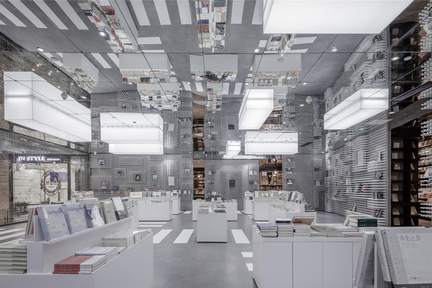 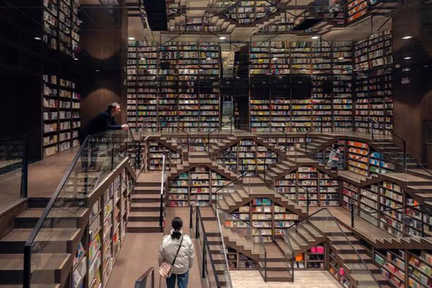 When it comes to bookstores, everyone would have a standard image in mind. 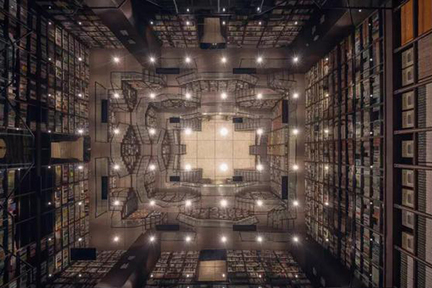 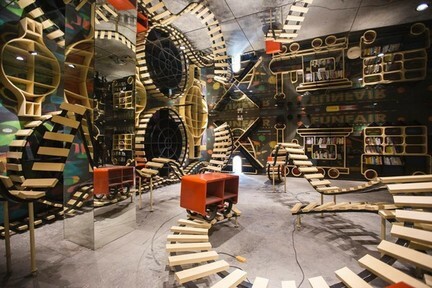 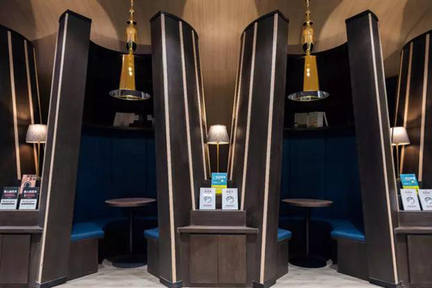 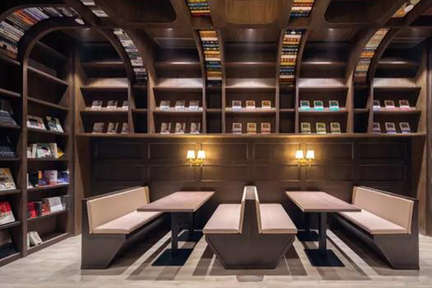 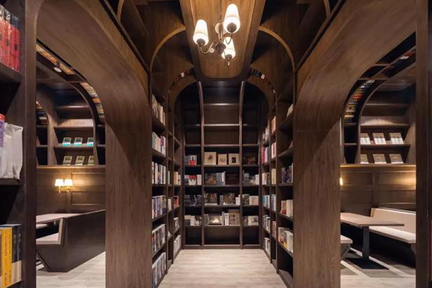 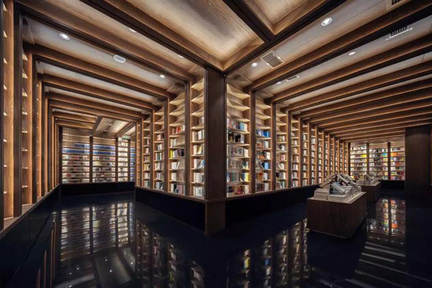 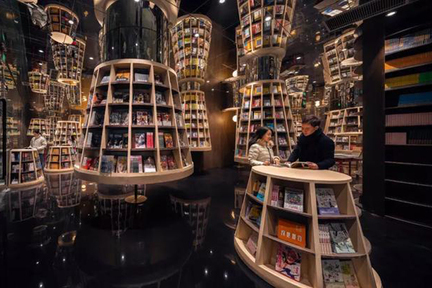 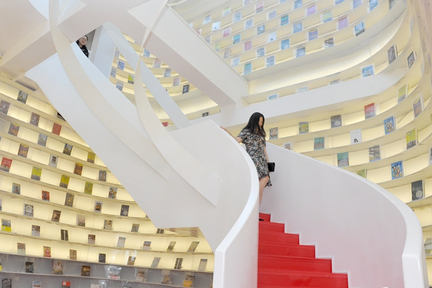 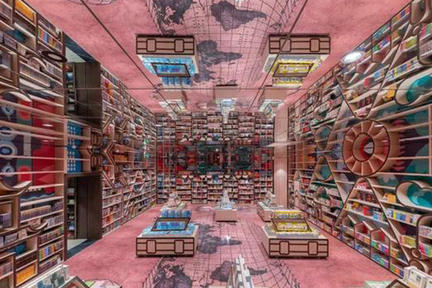 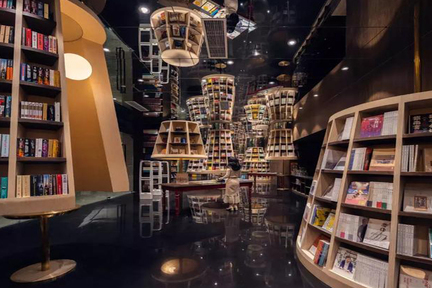 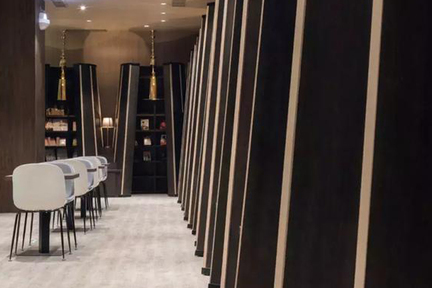 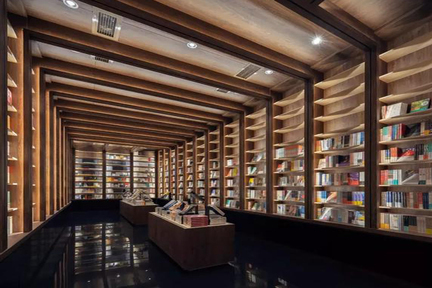 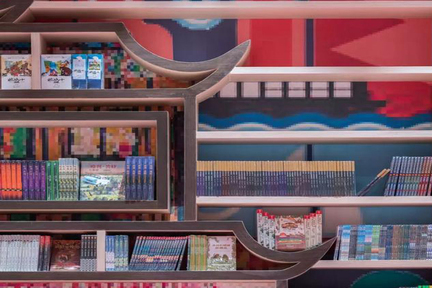 But do you know there is a very different bookstore brand in China that not only sells books, but also has some amazing interior designs and has become a big hit on social media? 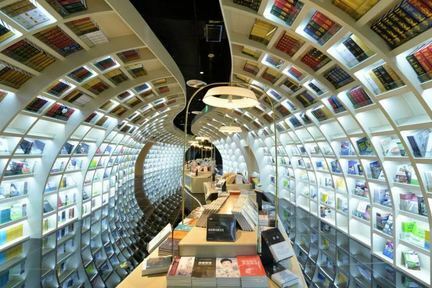 Let’s take a look at how unique the bookstore is!